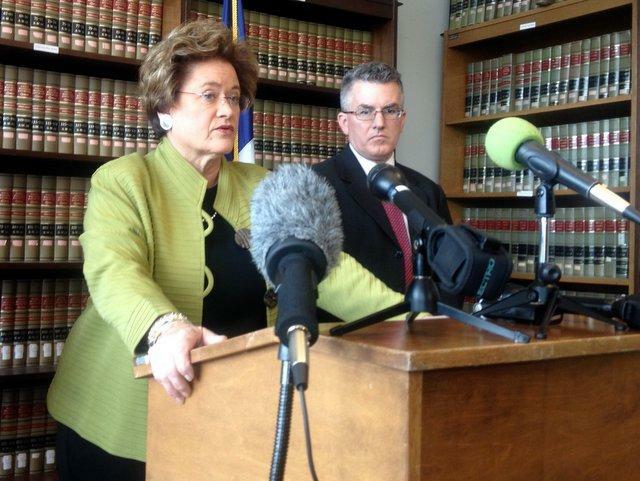 Travis County District Attorney Rosemary Lehmberg announces the indictment of former CPRIT executive Jerald Cobbs. A Travis County grand jury has indicted Jerald Cobbs, a former executive with the Cancer Prevention and Research Institute of Texas (CPRIT), in connection with an $11 million grant the agency approved without putting it through required reviews. The charge of securing execution of a document by deception carries a potential jail sentence of five to 99 years or life, and a fine of up to $10,000. The grant in question was awarded to Peloton Therapeutics, a Dallas-based biotech outfit, in June 2010, making it one of CPRIT's first grants. Cobbs was the agency's Chief Commercialization Officer at the time and he was responsible for bringing the grant application to the CPRIT oversight board for approval. Travis County's Public Integrity Unit began an investigation into CPRIT after the agency, through an internal review, found that the grant was awarded outside of its normal review processes. 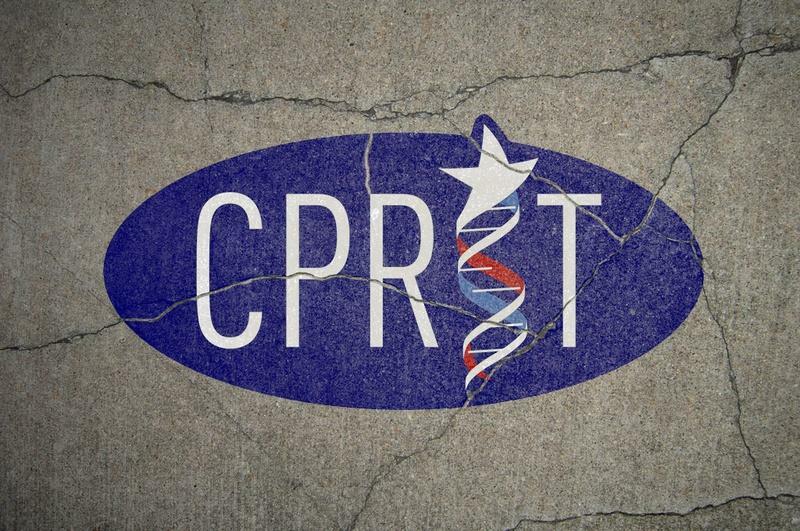 That touched off a political firestorm for CPRIT, which was created to finance cancer research with $3 billion in taxpayer money, approved by voters in 2007. 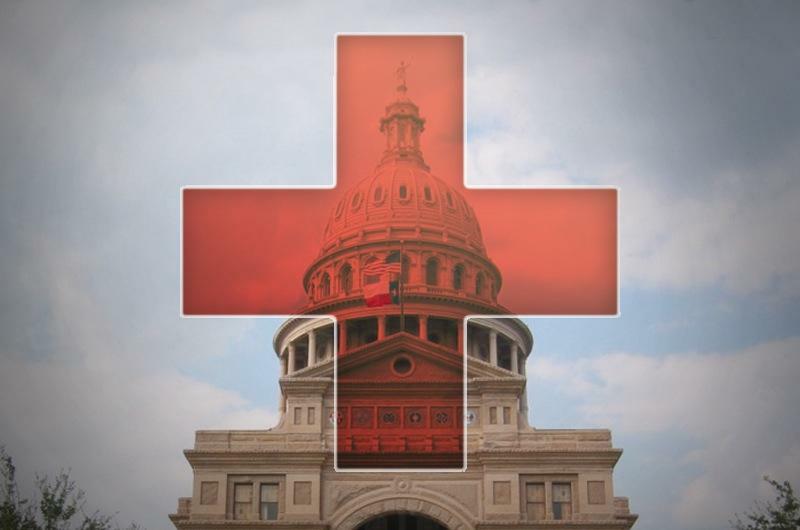 State leaders put a moratorium on new grants from the agency last December, and a major restructuring of CPRIT's oversight processes followed. The moratorium on new grants was lifted in October. Cobbs turned himself in to authorities this morning. He's been released on $85,000 bond. 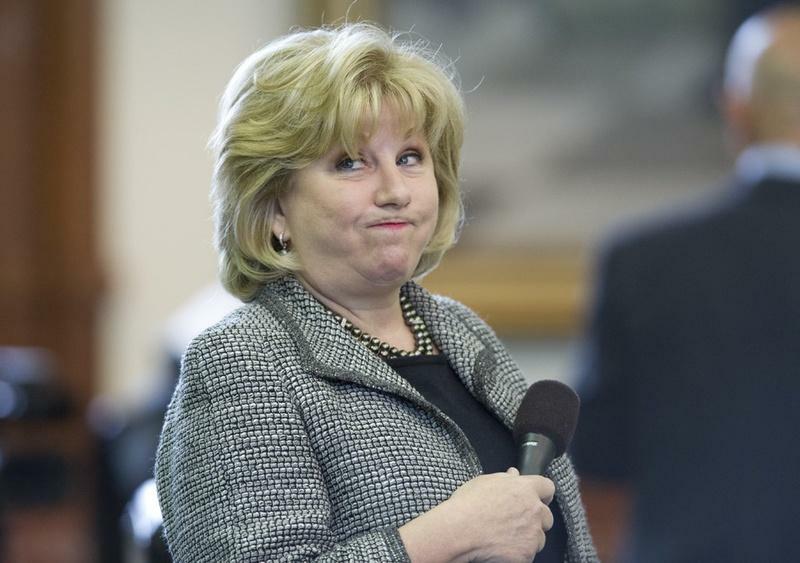 The Texas Senate unanimously approved two bills Wednesday to reform the beleaguered Cancer Prevention and Research Institute of Texas amid continuing controversy over grant awards. Now you may have heard about the current troubles the Cancer Prevention and Research Institute of Texas is going through. Lead scientists have quit over what they claim were inadequate reviews of grant recipients. Despite an ongoing grant moratorium, the Cancer Prevention and Research Institute of Texas received permission Wednesday from state leaders to move forward on contract negotiations for 25 grants that would bring renowned cancer researchers to Texas. The researcher grants represent a combined $72 million and were formally approved by the CPRIT oversight board in late 2012 before the moratorium took effect. Many of the researchers had moved their families and research labs to Texas in anticipation of receiving CPRIT financing.